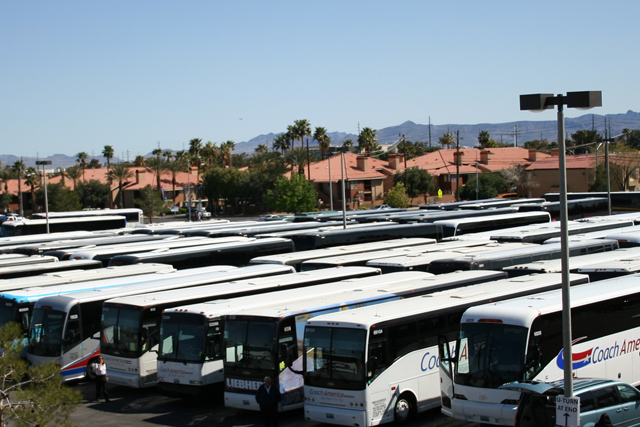 Gray Line Las Vegas Airport Express Service could be just what the doctor ordered if you are opting out of renting a car while you are on your vacation to Sin City. Gray Line Shuttle Service goes between the McCarren International Airport to various hotels on the Las Vegas Strip and to the downtown area, as well. You won’t need to worry about a long wait at the airport as shuttles are set to leave every 15 minutes. When it comes to return airport trips they will pick you up at your hotel based on your departure needs. The Shuttles run from the airport 24 hours a day and seven days a week. It does not matter when your flight gets in, a shuttle should be available to you in a matter of minutes. Gray Line Las Vegas Airport Express also has wheelchair accessible shuttles though you need to reserve them with 24 hour notice. Ones you make your reservation, you will get a confirmation email with all the details how to reserve your pick up time from the airport or your hotel. 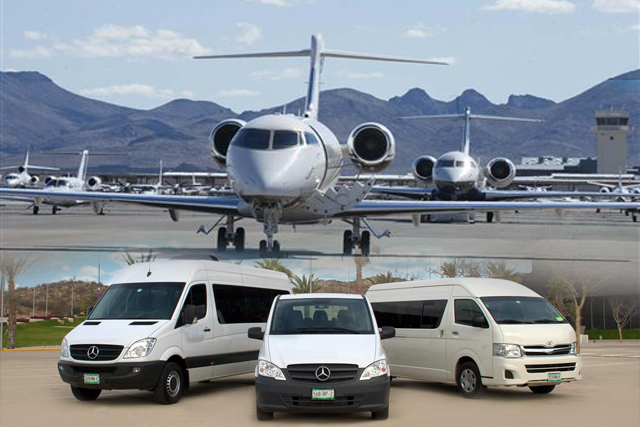 Express airport shuttle offers customers comfortable shuttle transfers between Strip Downtown Hotels and McCarran Airport. They operate 24 hours a Day, 7 Days a Week. Specific pick up time must be reserved. Rates are per person.